As a rental property owner or property manager you have the responsibility to provide a safe home to your tenants. Property safety goes beyond the structural integrity of your rented home to include tenant safety through proper security systems. 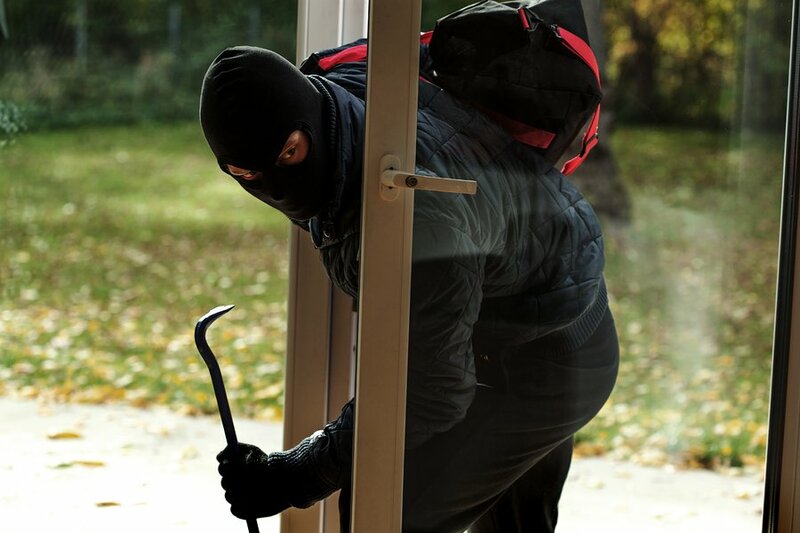 While it may be unnecessary to equip your rental properties with complete alarm systems or surveillance cameras, there are a few low cost measures an owner can take to ensure their tenants have a safe and secure place to live. 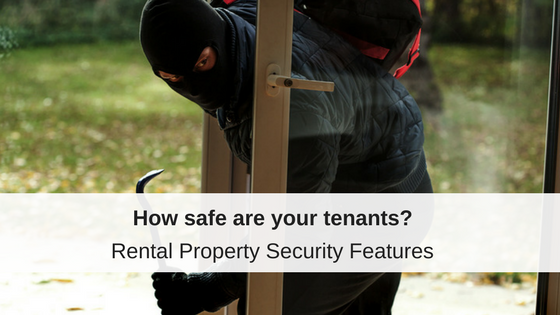 By taking steps to ensure your rental properties have adequate security features, you not only provide a safe place for your tenants, but contribute towards a safer neighborhood and increase your overall property value. It starts with your lease. Make sure your property rules and lease agreement terms explicitly define a zero tolerance policy for any criminal activity or harassment from your tenants or their guests on the property. A rock solid lease will help you in case you need to move forward with evicting a problem tenant that does not follow the rules or makes another tenant feel unsafe. Doors- Make sure all the doors can securely close and have working locks. Install a peephole on the front door so your tenants will not have to open the door to an unknown guest. Windows- All windows need to be able to close securely and have working locks. Consider installing window pins to keep windows from opening too wide. A simple window treatments will keep passersby from peeping inside and will help your tenant feel more comfortable in their home. Locks – Change the locks in between tenants. If a tenant loses a key and requests a new one, you can even require them to get the locks replaced to ensure their safety. Common Areas – Keep doors to common areas locked at all times unless you have enough staff to monitor visitors. Lights – Use good exterior lighting at every front door and around the property to improve visibility and deter criminal activity. Landscape – Trim bushes and exterior plants to reduce possible hiding spots for criminals. Tenant Communication – Having a good relationship with your tenants means they will inform you of any safety concerns if they arise, and will be more likely to report maintenance issues that could affect the property’s security. Neighbors – Cultivate good relationships with the neighbors so they will contact you if there are any security issues that require your attention. A good relationship with the neighbors could give you the upper hand if they let you know about any criminal behavior on the property by your tenants or about other issues in the neighborhood. What else can you do to improve rental property’s safety? Check with your local housing or building department, the health department and the fire department to make sure your rental property is safe for your tenants. As a property owner, if you fail to meet local housing codes, you could be found negligent if any harms comes to your tenants. 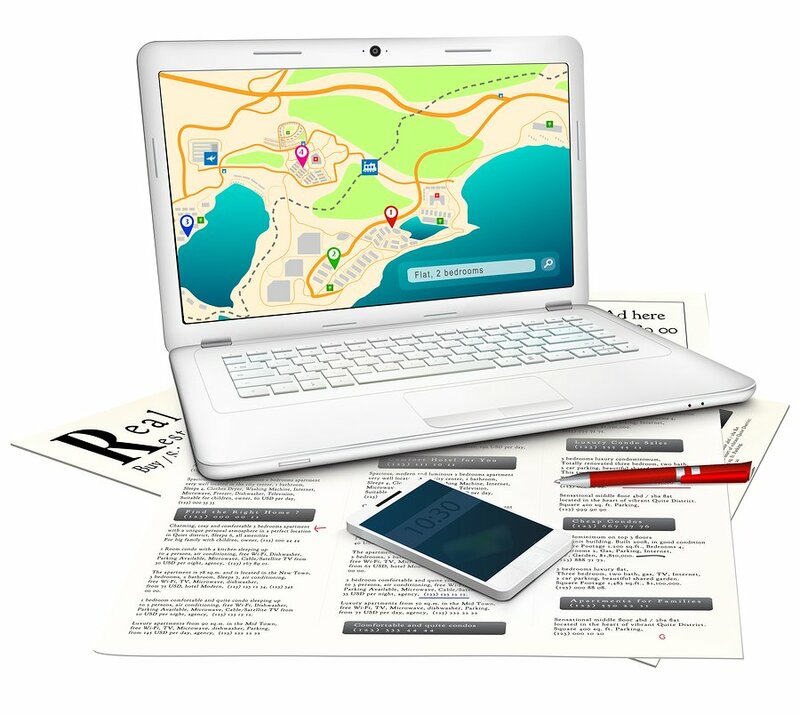 Perform regular inspections of your property and the surrounding neighborhood to look for potential problems, both during tenancy and when the property is vacant. Fix any security maintenance issues, like faulty locks or broken windows, immediately. 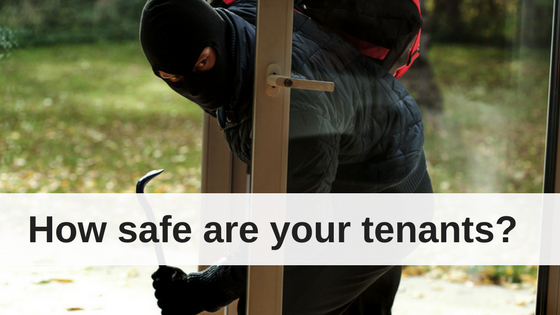 If you have not made the necessary repairs to a rental unit to ensure its safety and a burglar enters the premises, your renters may decide that you are liable and seek damages in court. Anything you can do as a rental property owner or manager to improve safety for your tenants is well-worth thinking about. Properties with proper security measures in place will be more attractive to renters, providing you with long term tenancy and a larger pool of potential tenants to keep vacancies low and occupancy high. 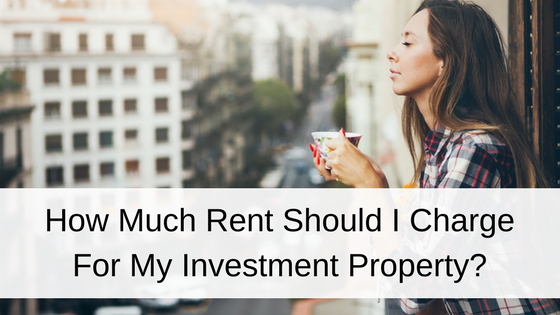 How Much Rent Should I Charge For My Investment Property?